Stop being “archaic and manual”! Evolve to electronic price tags! 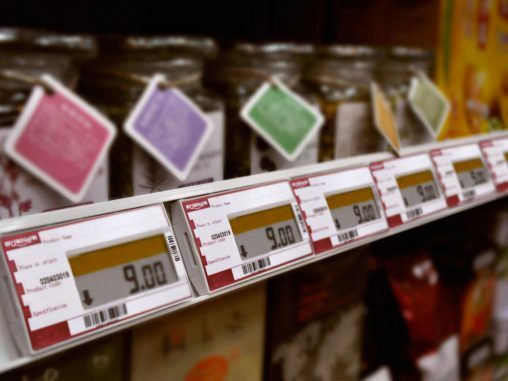 Should retailers throw away the texta and start using electronic labels for displaying prices?